Founded by Marwan Dabbagh in 1996, today Dabbagh Trading is recognised as one of Australia’s most respected exporters- operating 365 days a year and exporting to over 60 countries, Dabbagh Trading has offices in Bahrain, U.A.E and Qatar ensuring personalised service to all our clients. With over 40 years’ experience, Marwan has a reputation in the industry to deliver only premium quality product to our customers. Marwan began trading in the sheep skin industry in early 1990s. Coming from agricultural background, Marwan has a full understanding of the industry. Marwan today continues to expand his business by specialising in sheep, lamb, calf and goat skins, as well as chilled and frozen lamb, mutton, goat and beef products. 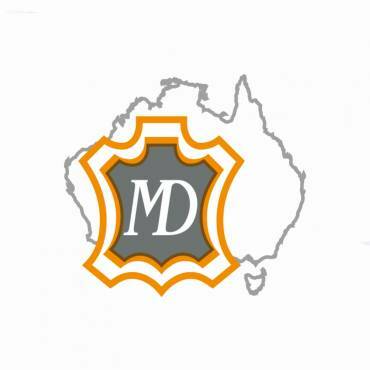 Dabbagh Trading offers an exclusive service to our clients, with the ability to integrate quality halal product from throughout Australia. Associating with only fully Halal accredited plants, Dabbagh Trading a stringent quality control system operated by experienced staff and pride ourselves on ensuring the right product is delivered to our customers from the right place at the right time. 365 days a year. No order is too big or too small for us. Here at Dabbagh Trading. We like to think of it as ‘quality at it’s best’. We are licenced to go into Middle east & Gulf region, Africa, Asia, USA , Canada and Mexico, We have high Standard for product control and production quality.